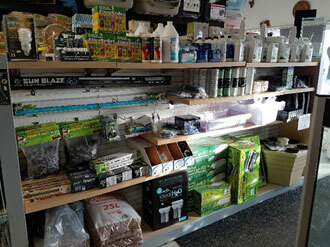 DDK Pets N Points offers a wide variety of pets and pet supplies in Moose Jaw, at competitive prices. Come into our store to receive the best customer service around to help you navigate through our quality products. 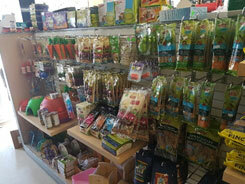 You won’t be disappointed in our enormous selection of pets and pet supplies. You won’t be disappointed. Stop in today! 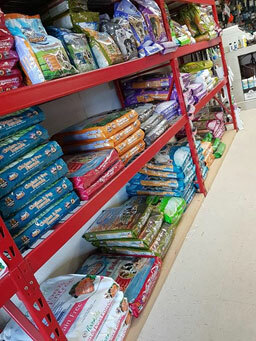 We carry Nutrisource, as well as Pure Vita, Gold, and Nutrience dog and cat food. 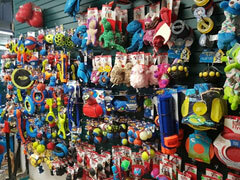 Dog toys, leashes, collars, harnesses, and anything else your doggy friend may need! 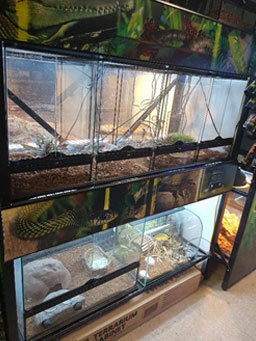 We keep our reptile section in the back, ranging from snakes, frogs, bearded dragons, geckos, and a lot more! 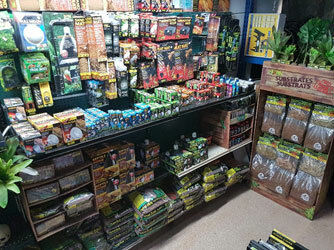 We carry various reptile products and anything you need to meet your reptiles needs! 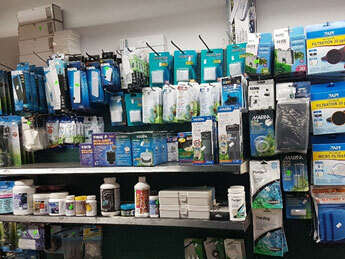 Fish filters for Aqua Clear, Fluval and Laguna pond filters! Pond food and other pond accessories, with silk plants on top! 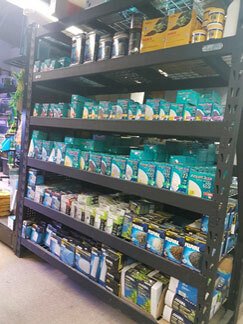 Filter cartridges and smaller air/battery operated filters! 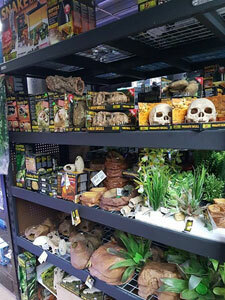 Our indoor garden section is always growing! 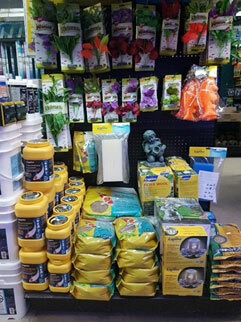 Stop in to get everything you need to start growing!